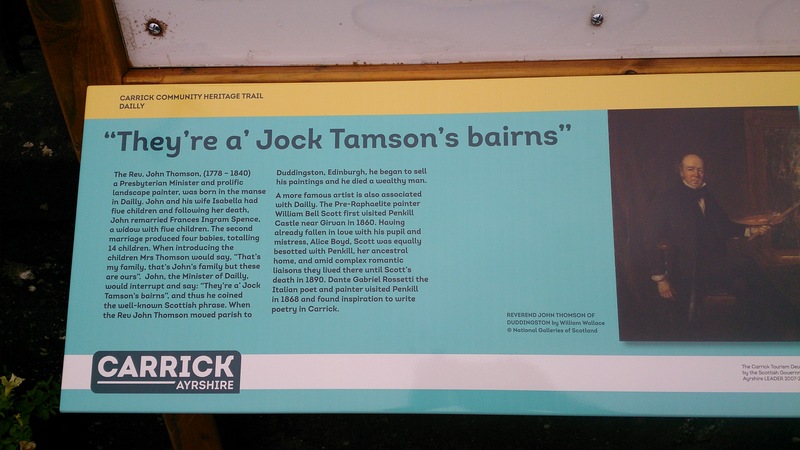 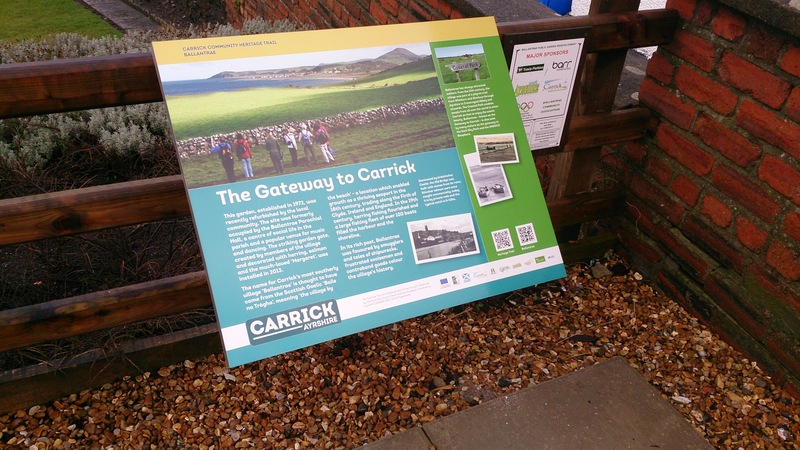 The Carrick Trail features a collection of points of interest in the Carrick Region of Ayrshire. 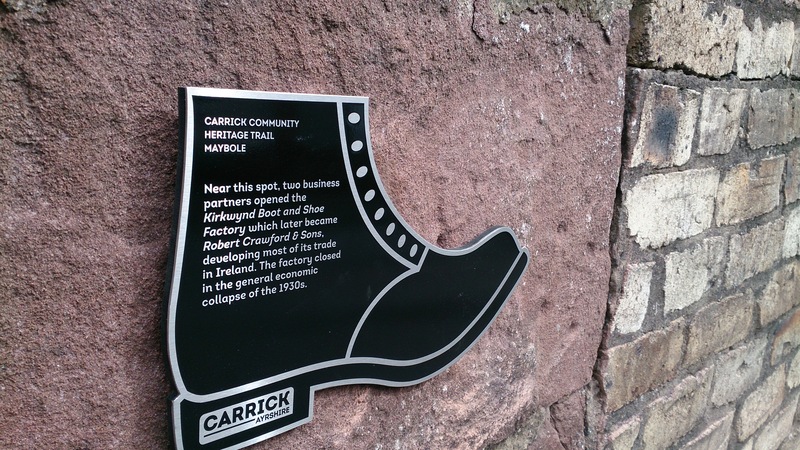 Carrick communities developed heritage points of interest with themes including historical figures, wildlife & artistic connections. 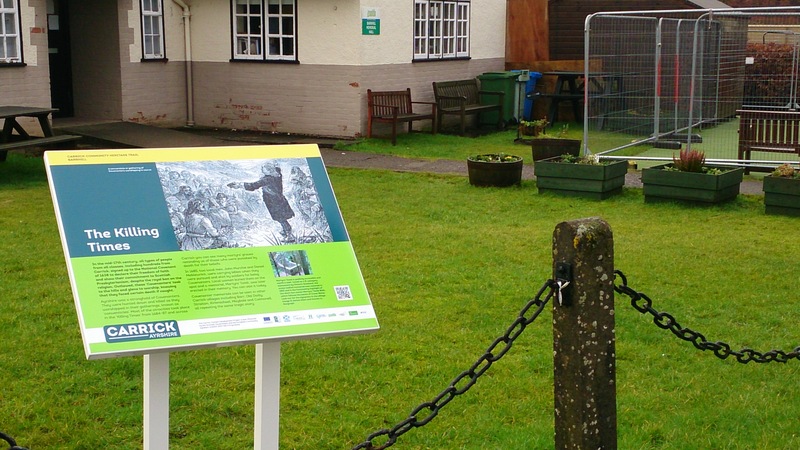 Bett Associates and Mathews Marketing commissioned Navigator Signs to produce and install an interesting collection of signs & interpretive panels. 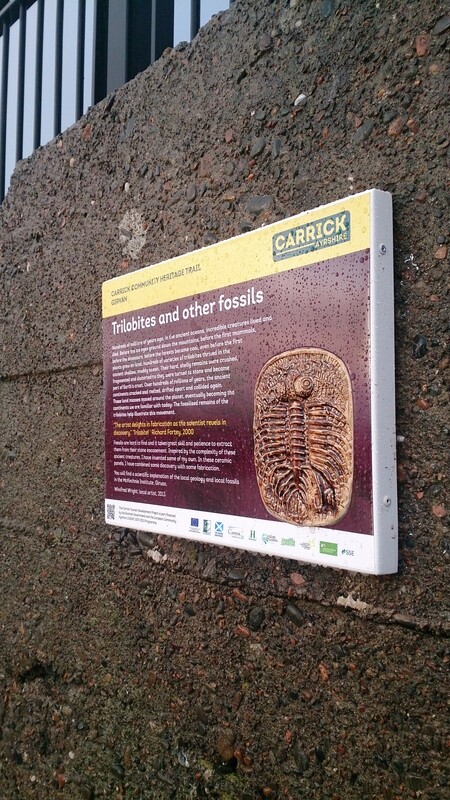 Production methods included etch & infilled stainless steel, direct to substrate printed lecterns and digitally anoprinted interpretive panels.